Brittany Hodak is co-founder of ZinePak, an entertainment company that partners with the world’s greatest brands, entertainers, and properties to make engaging content to activate superfans. In four short years, ZinePak has partnered with hundreds of celebrities—including Katy Perry, KISS, Luke Bryan, and Taylor Swift, to name a few—to create original content for millions of fans across the planet. 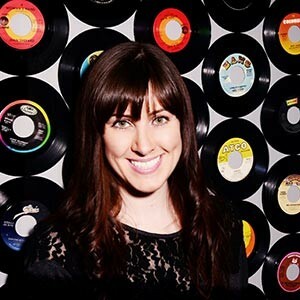 Brittany has been named to Advertising Age’s 40 Under 40 list, Inc.’s 35 Under 35 list, and Billboard’s 30 Under 30 list. She writes regularly for The Huffington Post and has contributed to Forbes, Inc., Entrepreneur, The Washington Post, The Wall Street Journal, Business Insider, and Success.